Face fits, inside or outside, to the existing frame, or to the wall outside the reveal. 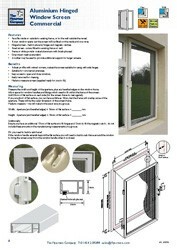 If your window opens out the screen will be fitted on the inside and vice versa. 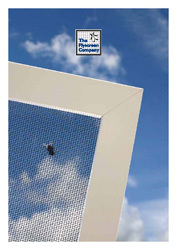 White powder coated aluminium, with grey insect mesh as standard. Hinged screen - held in place by hinges and magnetic catches. 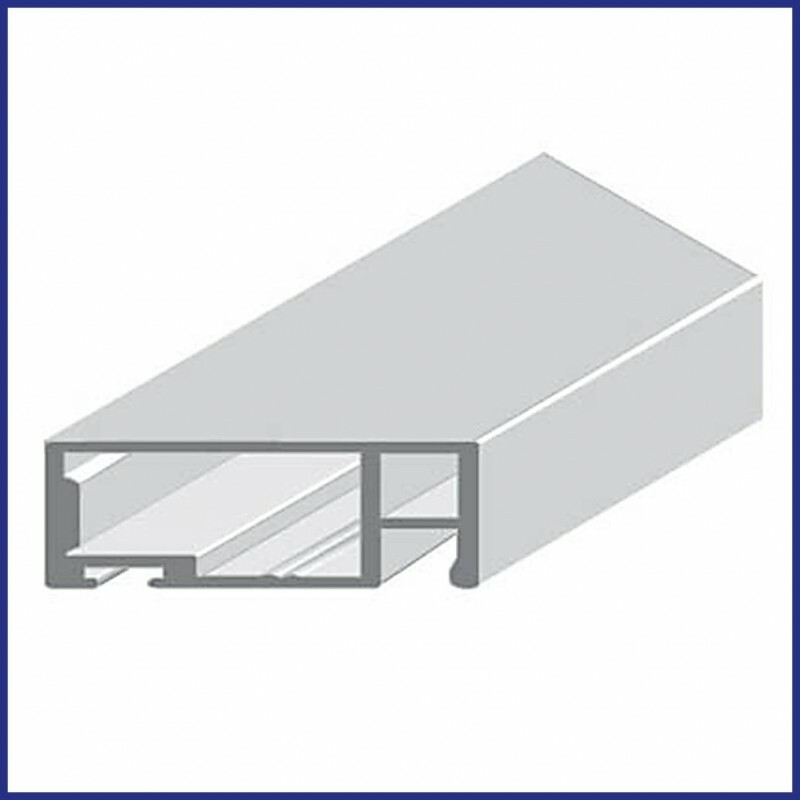 Robust profile with mitred corners, makes this screen suitable for using with side hinges. Measure the width and height of the aperture, plus any bevelled edges on the window frame. 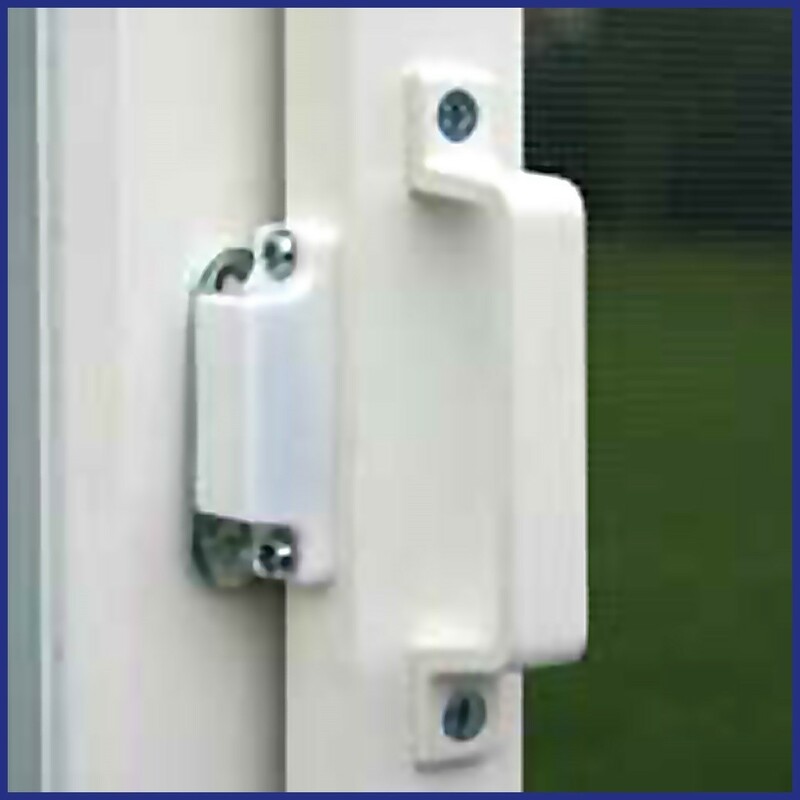 Allow space for window handles and fittings which need to fit within the frame of the screen. Add 28mm* of flat surface on each side ( for the screen frame to rest against). *If you do not have enough flat surface, then you can have as little as 10mm, but the frame will overlap some of the aperture. Any locating wedge for a cockspur handle must be included in the aperture measurements and there must be at least 28mm of flat surface beyond it. 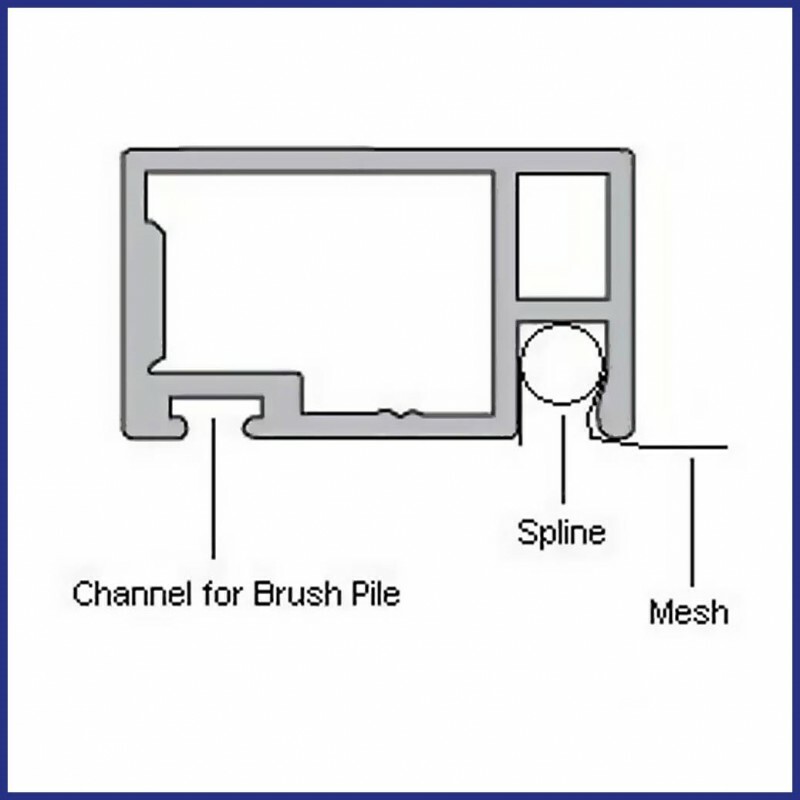 Ensure you have an additional 17mm of flat surface for the hinges and 13mm for the magnetic catch - do not include these amounts in the manufacturing measurements you give us. 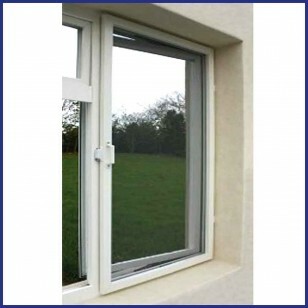 If the window handle extends beyond the flat surface you will need to build a sub frame around the window to bring the screen away from the window handle when it is closed (Subframe NOT included with product).